2006 LEXUS RX 330 Printer Friendly Flyer. 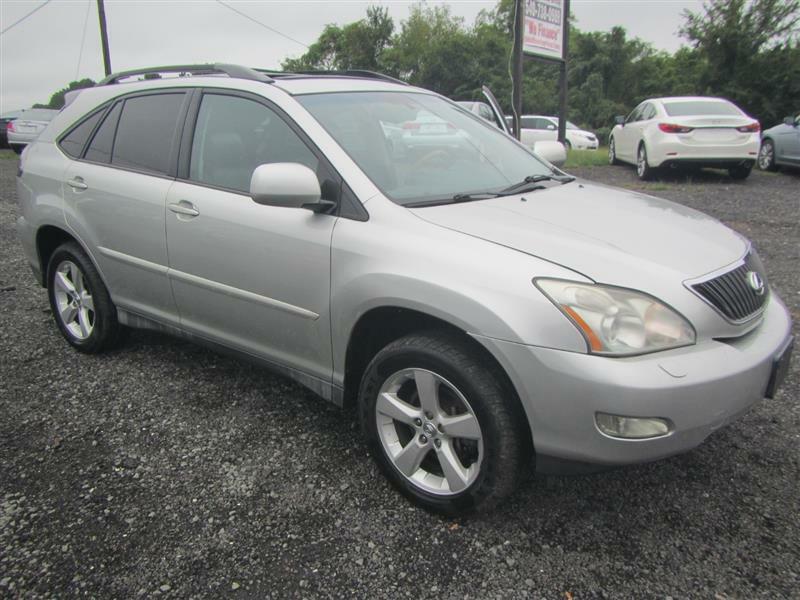 2006 LEXUS RX 330 AWD with powerful 3.3L DOHC MPI 24-valve V6 -inc continuously engine and driven 130890 miles!CARFAX CERTIFIED**FINANCING AVAILABLE** Contact our Sales Department at 540-738-0989. PRICE EXCLUDES TAXES, TITLE, LICENSE, $349 DEALER PROCESSING FEE, & FINANCE CHARGES. All vehicles sold AS-IS, See Buyer's Guide for Warranty options.